As of July 2016, Croatia boasts an impressive eight Unesco world heritage sites. That is, it has eight places that the Unesco committee deem to be of 'outstanding universal value'. 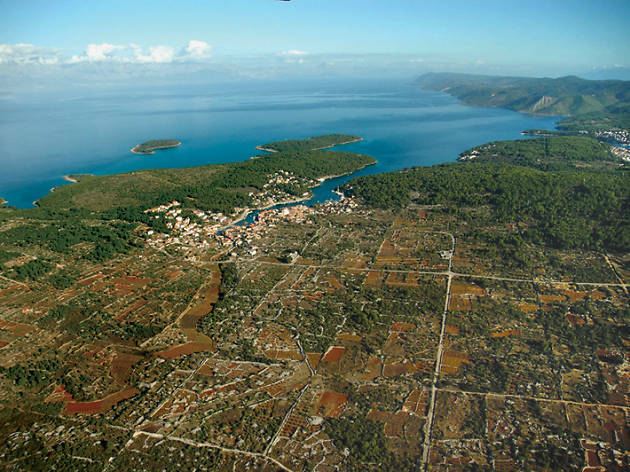 While some of them (Dubrovnik's historic old town, or Plitvice Lakes) come as no surprise, others - such as the little-known Greek agricultural plain on Hvar island, have yet to make the sightseer's bucket list. But conveniently, they're all within easy reach of major towns or cities, making these world-class relics accessible to every curious traveller. Here are Croatia's eight fabulous Unesco world heritage sites. 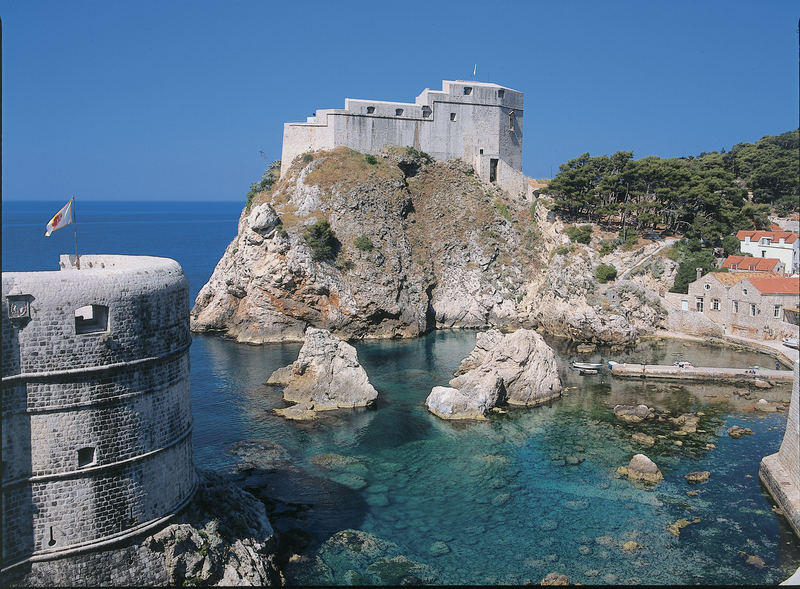 Dubrovnik's monumentally impressive architecture has earned it the oft-touted title of 'The Pearl of the Adriatic'. So it's little surprise that this coastal city, whose gems include Gothic, Renaissance and Baroque churches, monastries, palaces and fountains, constitutes a city-wide Unesco site. Beautiful it may be, but what makes Dubrovnik's maze of architectural masterpieces so astounding is what it reveals about the city's past. Its prime coastal position made it an important - and much sought-after - Mediterranean maritime power from the 13th century, and it passed under the rule of Venice, the Austro-Hungarian empire, and Yugoslavia. Its intact veneer belies major setbacks, not least in the form of an apocalyptically destructive 1667 earthquake. Damaged again from armed conflict in the 1990s, it's now in the midsts of a long-standing restoration project overlooked by Unesco. 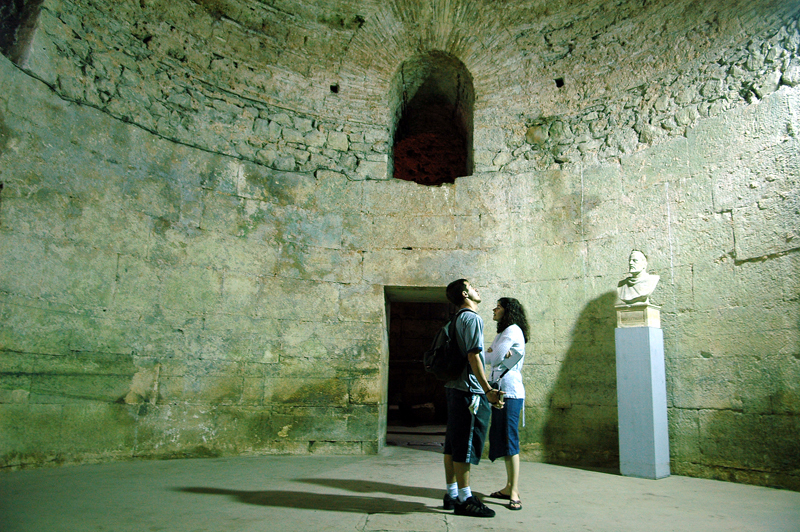 Some 1,700 years on, the Emperor Diocletian would still recognise his palace – or the shell of it, at least. This vast, rectangular complex fell into disuse in the sixth century, 300 years after its construction as a grand retirement home by the locally born leader of the Imperial Guard. In AD 614 refugees flooded in from nearby Salona (Solin) and locals have been eking out a living in its alcoves and alleyways ever since. Today its two-metre-thick (seven-foot) walls hide any number of shops, bars and businesses. 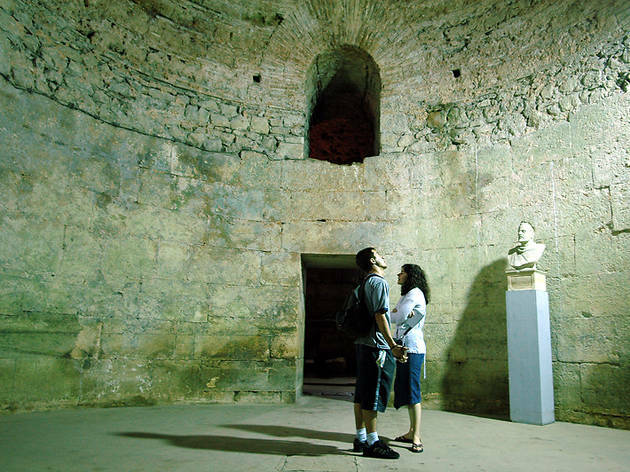 Wandering aimlessly around the palace is one of Split‘s essential experiences. There is no ticket office or protocol – you just stroll in. Four gates guard its main entrances: Golden, Silver, Iron and Bronze. 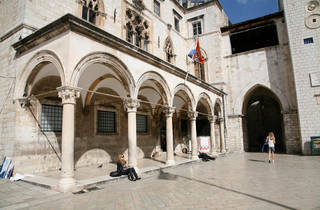 The latter gives access, through the basement of Diocletian’s old Central Hall, now filled with souvenir and craft stalls, to the Riva embankment. Amid the chaos, added to over the centuries, two landmarks stand out: the courtyard of Peristil, a major crossing point, and, beside it, the Katedral Sveti Duje. 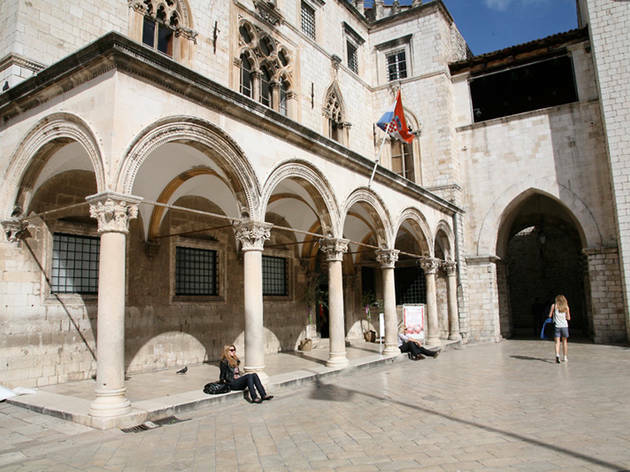 In the north-east corner of the palace, the Split City Museum is worth visiting for the 15th-century Gothic building itself rather than sundry paintings and weaponry within. Arguably Croatia's most fantastic national park - and certainly its most famous - Plitvice Lakes is a 300 km² playground of nature at its most awe-inspiring. Set in the Lika region, known for its war-time hardships and fantastic lamb, Plitvice is home to 1,146 species of plants, 140 types of birds and 50 mammals. Lynx, wild cats, brown bears and deer number among the mammals, as well as skunks, martens, weasels and wolves. Most of all, though, people flock here for the series of 16 continually changing, cascading, crystal-clear lakes. The dimensions of these lakes have been created from centuries of calcium carbonate deposits, which find home in and on algae, moss and bacteria. This deposit-and-plant combination creates a travertine barrier, a natural dam, which is growing by a couple of centimetres a year. This process, a singular occurrence and the reason why Plitvice is included on UNESCO’s World Heritage List, means the bodies of water and the waterfalls linking them are always evolving. 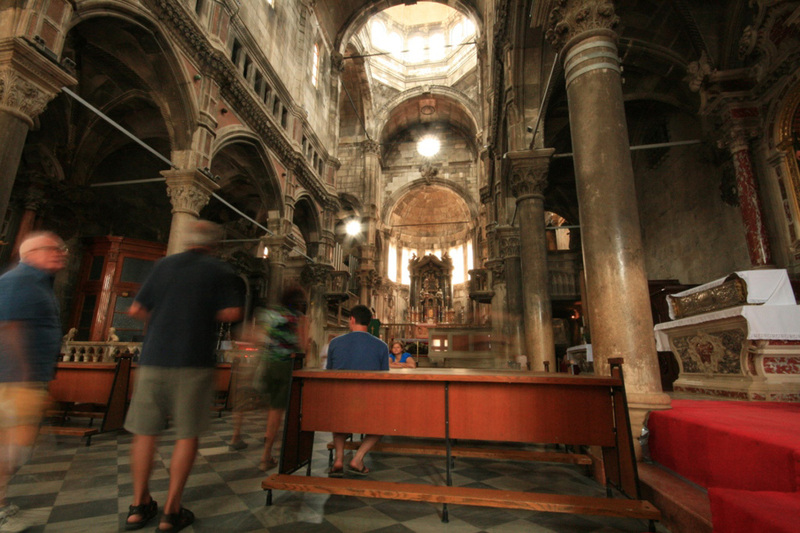 Gothic and Renaissance fuse beautifully in this monumental three-aisled basilica. 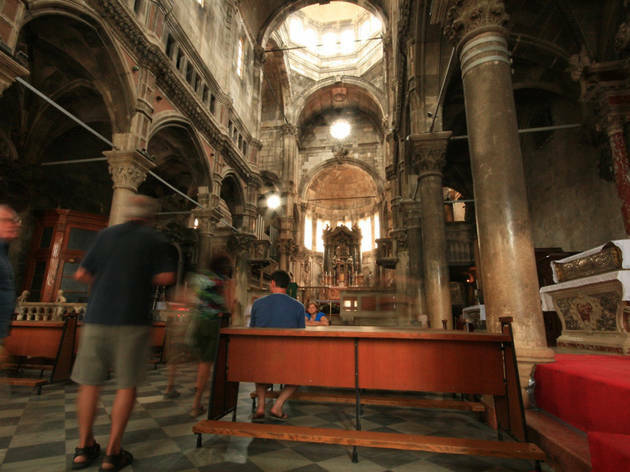 Hampered by plague and fire, it took over 100 years to build, with the work overseen by a series of architects, most notably the Zadar-born Juraj Dalmatinac and his successor Nikola Firentinac. The cathedral was eventually consecrated in 1555. An Ivan Meštrović statue of Dalmatinac stands outside the main entrance. Inside, the features of note include the octagonal cupola; the stunningly ornamented baptistery with a vaulted ceiling displaying angels and cherubs; and an external wall frieze that manages to span all three apses. 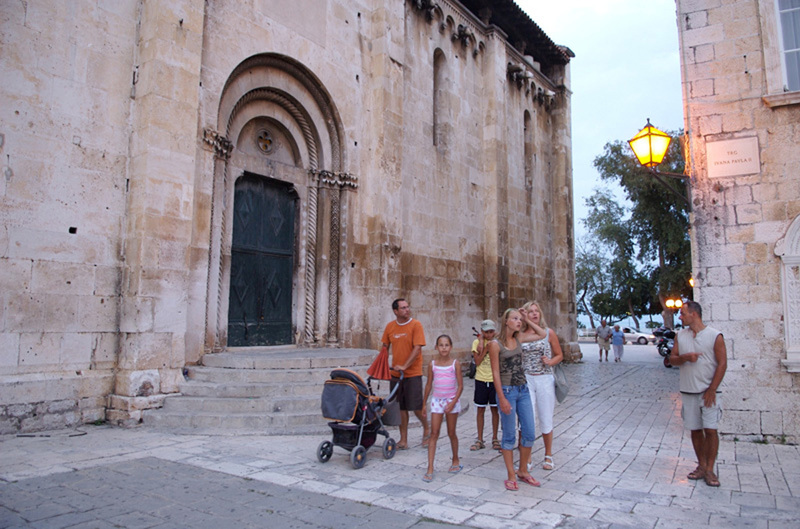 This features 74 sculpted stone faces of prominent Šibenik citizens, allegedly those who refused to contribute funds. During the 1991–95 war, the unique vaulted roof of interlocking stone slabs was badly damaged and it took a team of international experts to rebuild it. 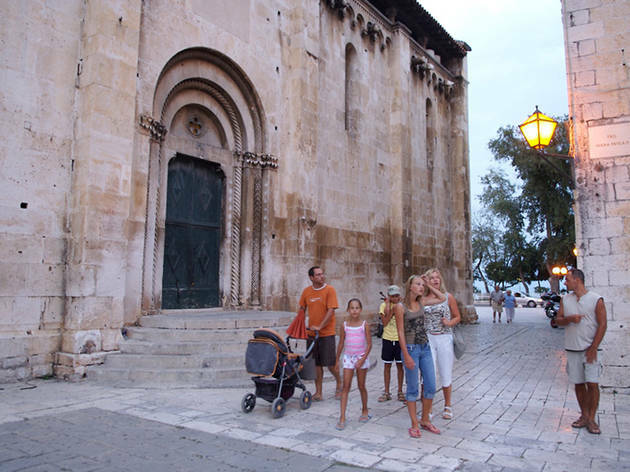 Singled out by Unesco as a 'remarkable example of urban continuity', coastal city Trogir was first settled by Greeks from Vis in 300 BC. The Old Town reflects the influence of subsequent periods of Roman, Hungarian, Venetian, French and Austrian rule. Its walled medieval centre is a warren of narrow cobbled streets, radiating from the cathedral square of Trg Ivana Pavla II, flanked by a wide seafront promenade, the Riva. In summer, the harbour wall is lined with luxury yachts and tripper boats, and the lively summer festival has entertainment on offer most evenings. 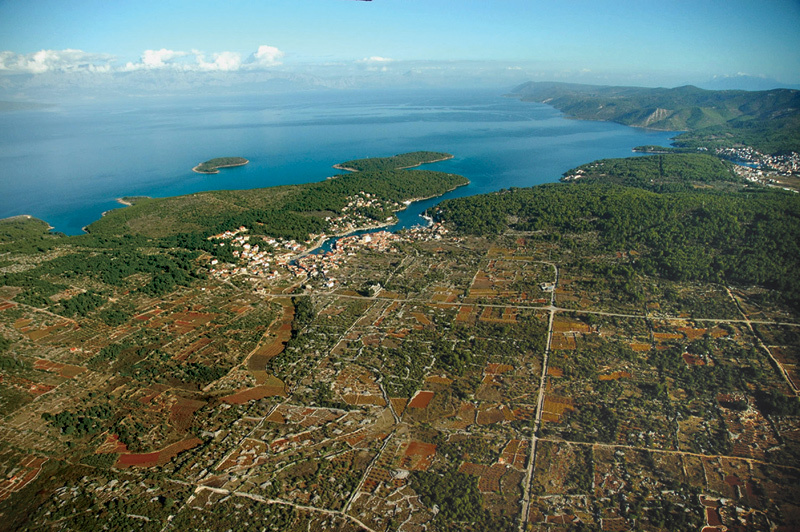 Hvar is better known as the most hedonistic of Croatia's islands. But it can also lay claim to being one of the most culturally valuable spots in the country, thanks to the agricultural plain around Stari Grad. Its inclusion on the UNESCO World Heritage list in 2008 threw focus onto this hitherto sleepy but delightful area of the island. The plain is an almost unaltered and outstanding example of a Greek land parcel system (chora) dating back to the fourth century BC. With its new status have come new walking and bike trails, and the likelihood of further investment in the infrastructure of a town which offers a complete contrast to its trendy neighbour. 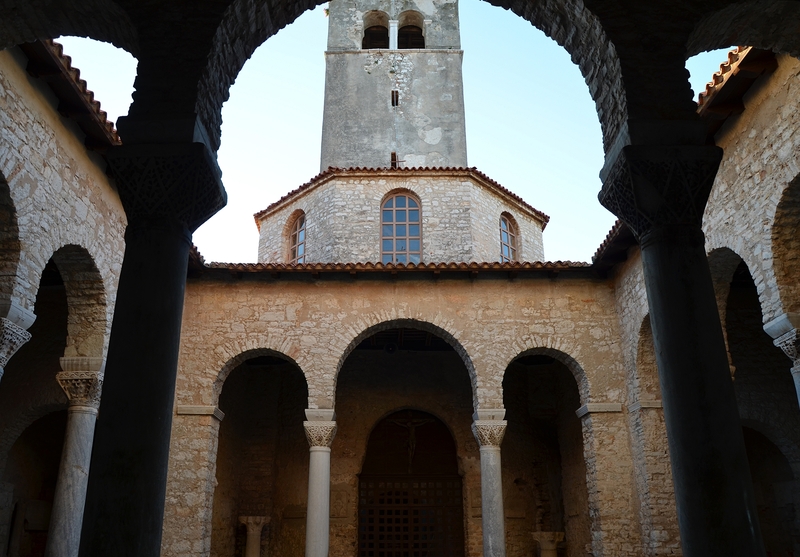 Christianity came about as early as the 4th century in Porec, the Istrian town best known as a leisurely summer resort. 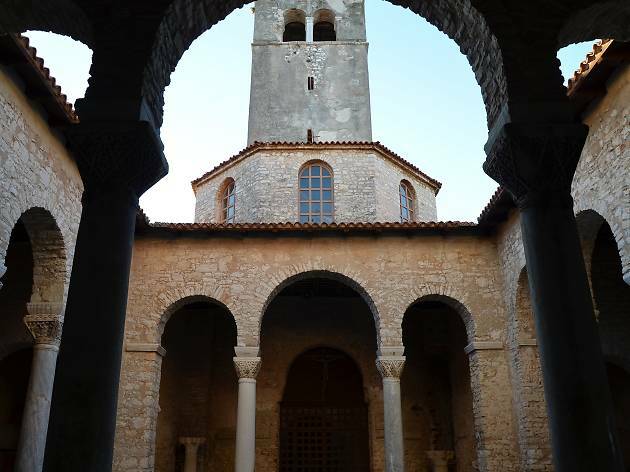 One of the most important historic sights in Croatia, the Euphrasian Basilica & Bishop’s Palace was built in the sixth century by Bishop Euphrasius. It's a rare and precious example of Byzantine art, and - say Unesco - 'constitutes the most complete surviving complex of its type'. 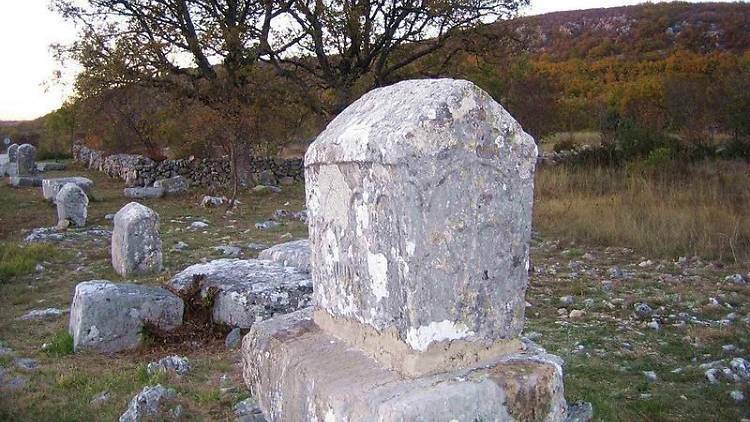 In July 2016, the collection of medieval tombstones and graveyards known as Stećci became Croatia's eighth world heritage site. 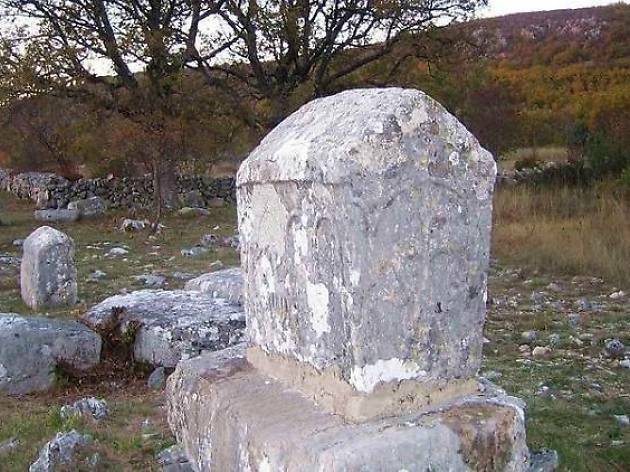 The collective property numbers 30 Stećci sites in total, spread across the Balkan region: 22 are in Bosnia and Herzegovinna, 3 in Montenegro and 3 in Serbia. Croatia has 2. The graveyards are valuable because they represent medieval traditions. Dated between the 12th and 16th centuries, they're laid out in rows, as was European custom in the Middle Ages. Carved from limestone and embellished with intricate motives and inscriptions, they're priceless artifacts.